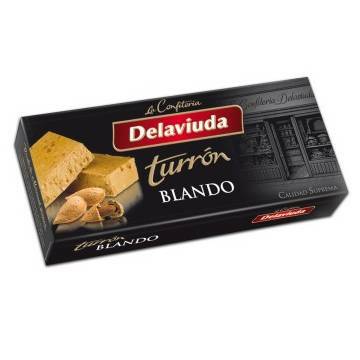 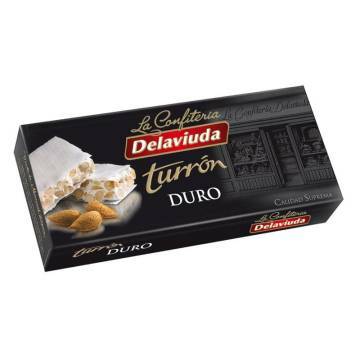 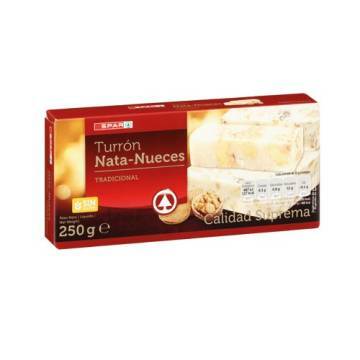 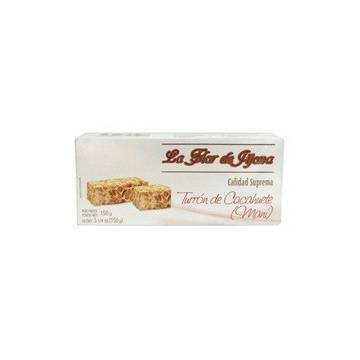 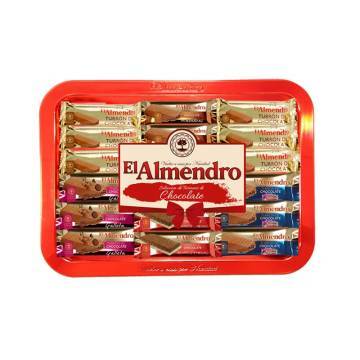 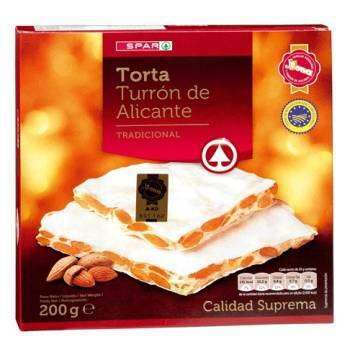 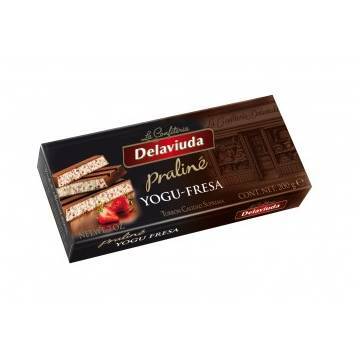 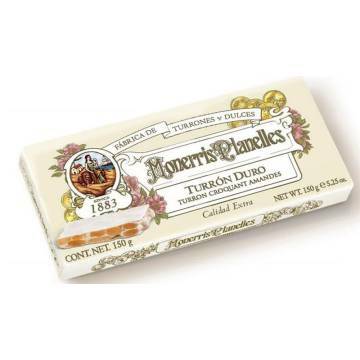 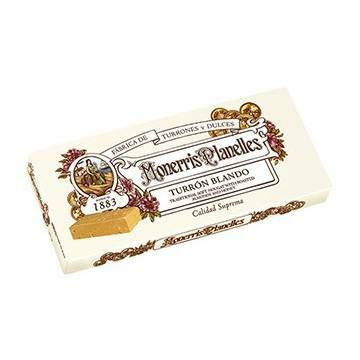 ﻿ Highest quality Spanish turron candy Suchard. 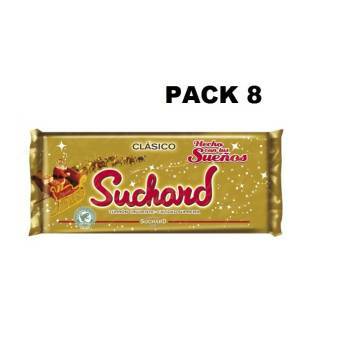 Suchard also offers us this nougat of white chocolate with puffed rice, it is the same variety as its classic nougat, but in white chocolate version. 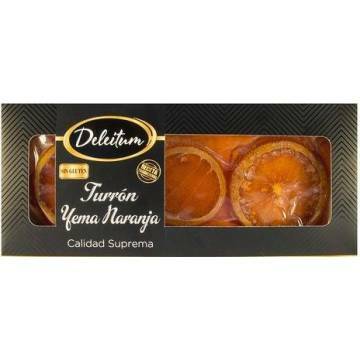 You have to try it, it's a special taste! 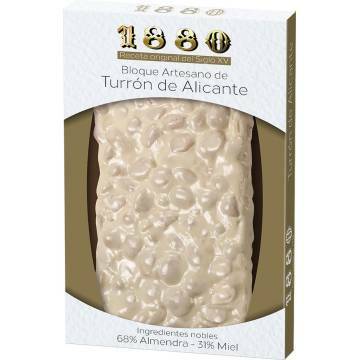 The kilo comes to 15.30 €. 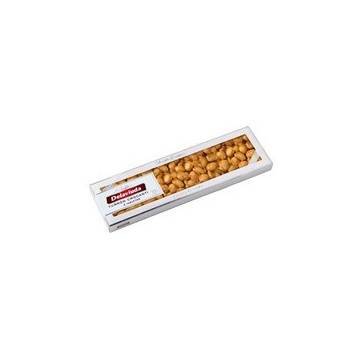 Specifications: Keep in a cool and dry place. 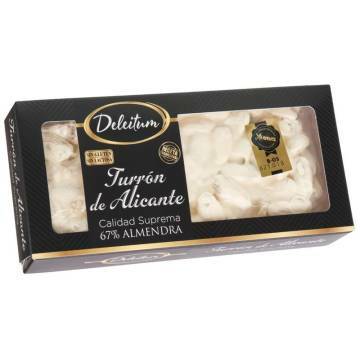 Sugar, cocoa butter, skimmed milk powder, puffed rice 7% (rice flour, sugar, salt, emulsifier E471), milk fat, whey powder, ground hazelnuts, emulsifier (soy lecithin), aroma. 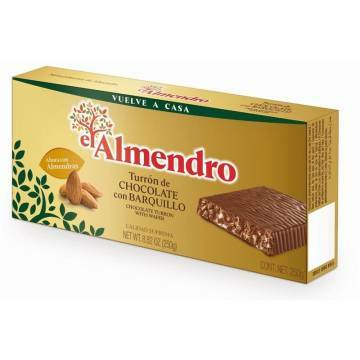 May contain other nuts and wheat.